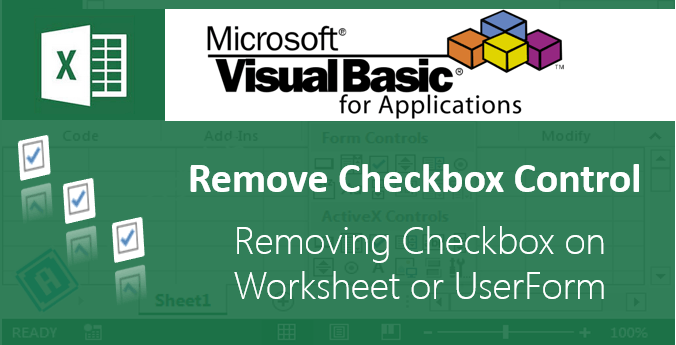 Change Text Case - Upper Lower in Excel VBA - ANALYSISTABS - Innovating Awesome Tools for Data Analysis! 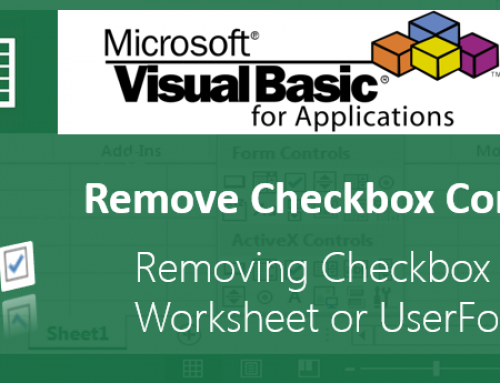 We can automate task to Change Text Case – Upper Lower in Excel VBA. See the following examples to know how to do this. We can use UCase and LCase function to change a text into Upper and Lower. Following are the examples to show you how to do this practically. Follow the below instructions to do it yourself. 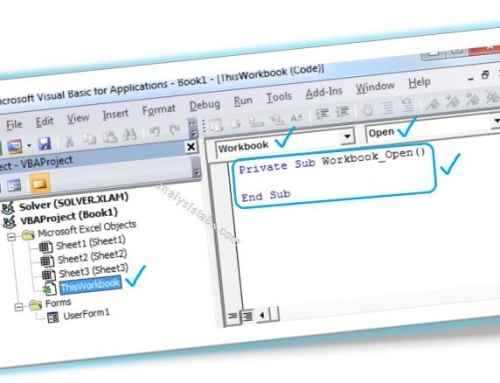 Most of the times we use UCASE and LCASE function while comparing the text. 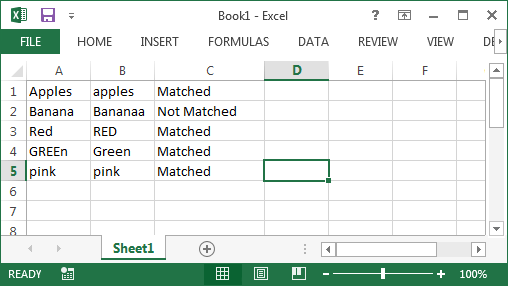 For examples if we have two Columns and want to compare the Cells of each columns to check if they are same. 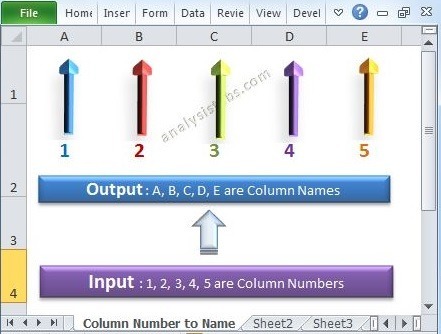 Let’s assume the following data is there in Column A and B, and we want to compare it and print it in Column C.
If you write a procedure to compare this data without using UCASE or LCASE function, we may not get the desired results. 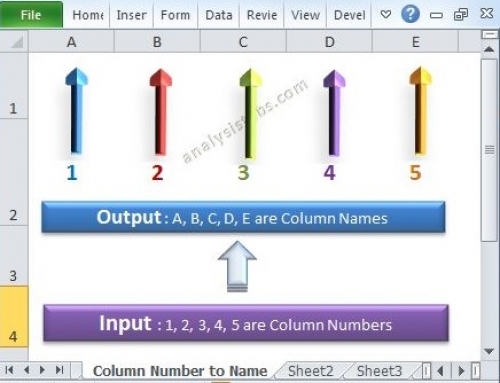 See the following Example code and output. We can observe that the its comparing but its case sensitive. 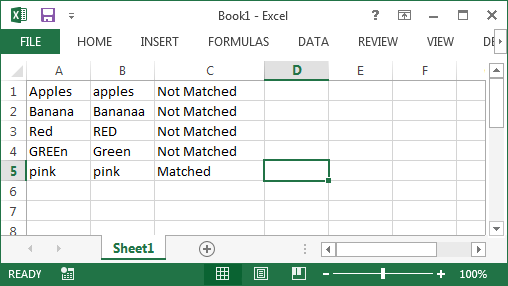 Do While Cells(iCntr, 1) <> ""
Cells(iCntr, 3) = "Not Matched"
I am using the same code with UCASE function, so that first it will convert to uppercase then compare it. We can avoid the case sensitivity. 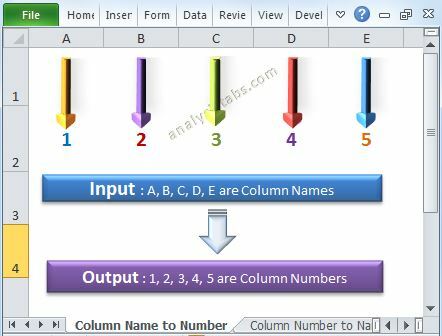 You can see the output in Column C is different than the above result. Please try this, the single quote is for commenting the lines, you can remove it. Is iCntr the same this as inStr ….returning value of the occurring string..
Is there any short cut to toggle case of entered text in Cells.